With a population of around 380,Beckingham is situated about 6 miles East of Newark (Notts) in the county of Lincolnshire, just off the A17 between Newark and Sleaford, surrounded by wonderful countryside. 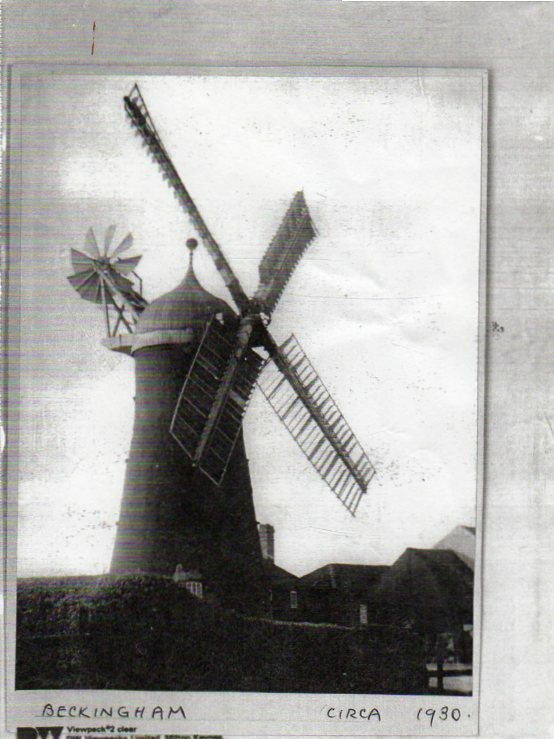 The parish covers about 2,000 acres and includes the hamlet of Sutton, about one mile south of the village of Beckingham. 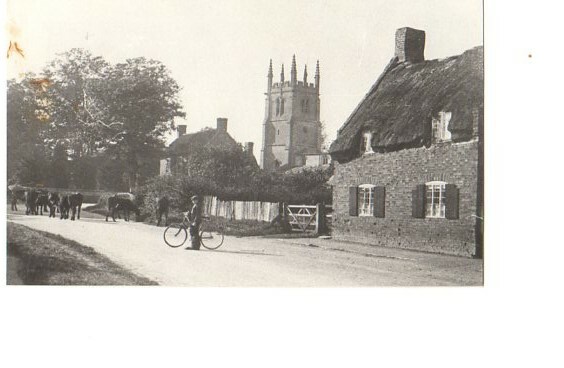 The village dates back to Roman times and although not mentioned in the Doomsday book, the settlement of Holme is mentioned, (now Holme Spinney) the boundaries of which included Beckingham, Fenton and Stragglethorpe. Can a field tell a story? Fields lay in the countryside, crops grow and are harvested, the seasons come and go, generations pass and the fields remain a constant part of the countyside and byandlarge we don't give them a second thought as we pass by. Fields apart from growing crops are storehouses of information, facts and clues to the past going back in some cases well before the dawn of civilisation. The Parish Council's Playing Field on Sutton Road is just such a field. Recently the Council was asked by a small group of metal detectorists asked if they could walk the field to see what if any secrets lay beneath the surface. We readily agreed as fields on the opposite side of the road had yielded interesting finds, finds which are related to the recently opened National Civil War Museum in Newark. The walk has taken place and the finds were presented at the last Parish Council meeting, no golden coins, no silver plate, no treasure, not in monetary terms but a small collection of various items from the present day to at least back to the mid 1640s. Starting with the oldest, musket balls from the Civil War, confirming previously held beliefs that the Parliamentarian Forces had a camp in the neighbourhood during the period that Newark was under siege. These balls and their small story will eventually lead them to be given to the Museum. Moving forward in time brass shoe buckles from a child's shoe, late Georgian or early to mid Victorian, a shotgun tracer ball, a quantity of fairly recent shotgun cartridge cases, all with paper cases as the paper has rotted away leaving only the head, or the brass bit (which isn't brass but plated steel, which is why they are rusty!). A small quantity of coins ranging from undated halfpennies, which look to be Georgian judging from their size to a reasonably good condition Victorian penny of 1870, all found around the area where cricket matches were played, fallen from spectator's pockets or perhaps one was used for the Toss? A solitary 1p and the usual collection of detritus that that is found on any field walk, bits of wire, bottle tops, rusty bits of unidentified metal, a shiny bit of stainless steel that has fallen of a piece of farm machinery. Finally what is the hardest item to explain. The markings "L21A1 09 T" identify the piece as a "7.62mm NATO Ball & Short Range" ammunition shell casing that has been fired. The business end has been cut, presumably by a grass cutter, however the markings indicate that it was made in 1990/91 in Portugal for use by any of the NATO forces. So the musket balls can be explained, the coins can be explained, bits of shoes can be explained, but a NATO shell casing? Yes the range is less than a mile away as the crow flies, perhaps a passing jackdaw liked the shiny piece of metal laying on the ground and picked it off the range and flew away with it? Who knows, your answer may well be better than mine! With drainage works due to start on the Playing Field in the near future, the resulting earthworks may well reveal other secrets as we hope to take advantage of the opportunity to search the Field again.